UK e-bike retailer 50cycles has signed a landmark partnership with industry heavyweight BH in a deal potentially worth £20 million over the next four years. 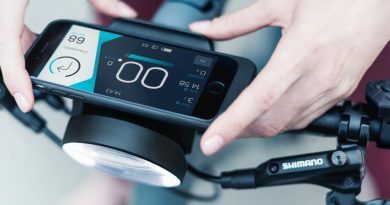 Loughborough-based 50cycles will now become the sole distributor for BH’s e-bike and Sports range in the UK in what founder Scott Snaith described as a ‘revolutionary’ step forward. 50cycles first opened its doors in 2003 and was one of the first to supply electric cycles to the British market. Spain’s BH, HQ’d in the heart of the Basque region, has a pedigree going back more than 100 years. Snaith said: “BH as a brand has a cult following in Europe and there’s a growing number of devotees here in the UK who cannot wait to try the latest models. 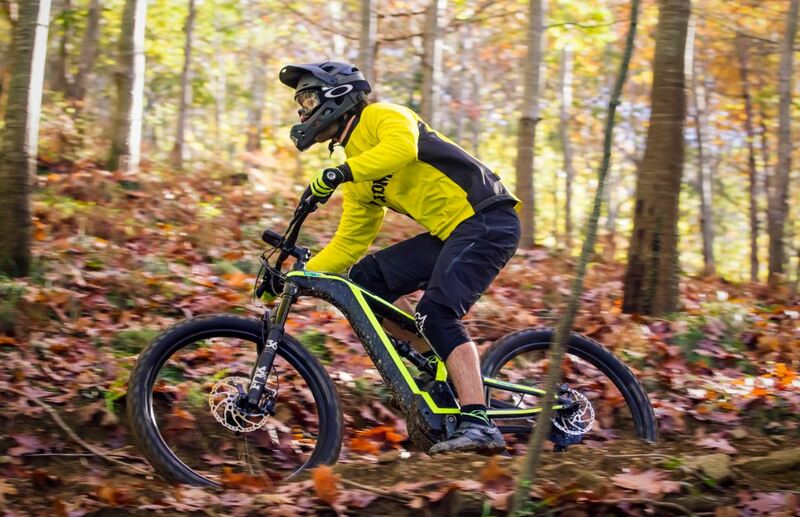 This season’s e-bike range is the strongest line up we have seen in 15 years of business. 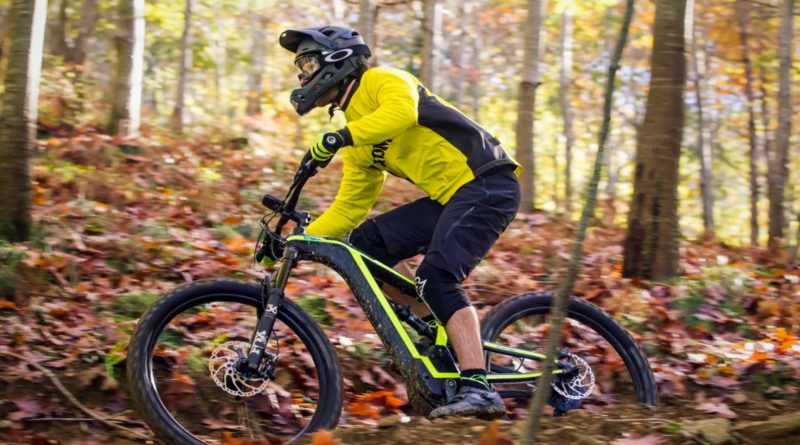 “We’re delighted to become the sole distributor for BH e-bikes in the UK and we believe it’s a partnership worth between £10m and £20m over the next four years, with the potential to become market leaders in year five across both the e-bike and sports range. “BH is well known for its cutting edge road bikes, but we’ll be showcasing some of their much-sought after performance trail bikes, commuters and tourers – all part of BH’s e-bike range. 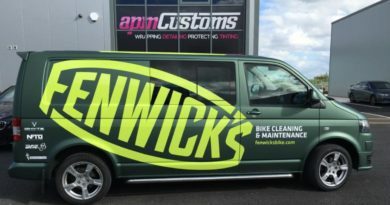 Snaith said 50cycles will tackle the industry-standard long waiting times for customer deliveries in the e-bike sector: “We will disrupt the e-bike industry in the UK by resolving the current supply chain issues by closely working with BH to ensure that we all operate a lot smarter not harder. “With some rival retailers it’s not uncommon for customers to wait 11 to 12 weeks between purchase and delivery. To me that’s a disgrace, and we want to give the market a kick up the rear. Some of the key bikes that will feature in 50cycles’ BH range includes the full-sus ATOM-X Carbon Lynx 6 PRO-SE (£6,895), which comes with Fox forks and a 720Wh battery and the latest Brose S Magnesium Motor. The ATOM-X Cross-Pro (£3,995) is a roadworthy commuter, touring and courier e-bike which can achieve a significant range and has an optional GPS tracking device and a purpose built smartphone app. Meanwhile, the folding Easygo Volt (£1,595) features a high performance 250W rear motor as well as four assistance levels. A regular team in the Tour de France and with 70 years of competition, BH bikes were ridden by pro cycling team Fortuneo-Samsic in last year’s Tour. They will feature in this year’s event with Andre Greipel’s Arkea Samsic outfit. Last year 50cycles launched ‘TOBA’, an e-bike which generates cryptocurrency tokens that can then be redeemed for goods and services worldwide. 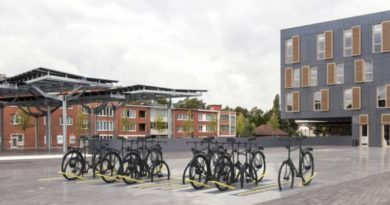 50cycles boss Snaith has also championed and defended e-bike usage in the UK, recently calling for the law which dictates motors must cut out at 15.5mph to be scrapped. He’s calling for that limit to be increased to 20mph, making it safer for riders to both keep up with city traffic and to avoid dangers.